Smart Gardens offer a complete range of hard landscaping services, allowing us to create not just the garden, but the home of your dreams. 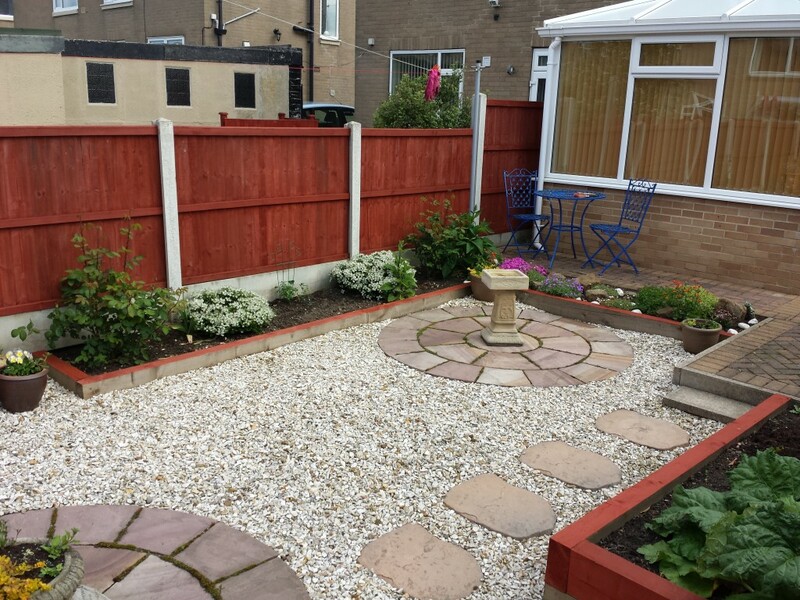 Whether it is tweaking your existing garden, or complete land clearance and a new driveway/garage, Smart Gardens can achieve it in the fast, professional and reliable manner we pride ourselves on. 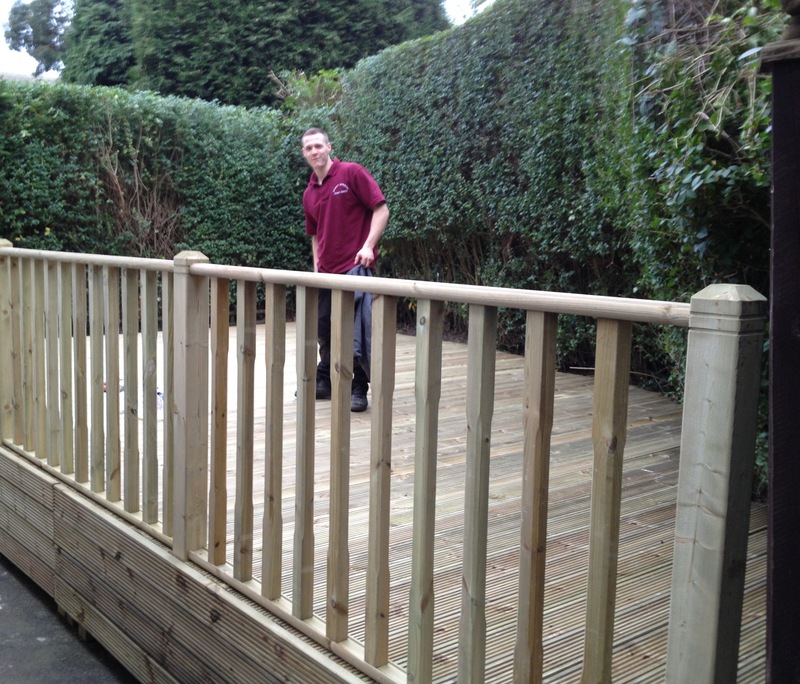 We specialise in timber work such as decking, fencing, and trellising. All our woodwork is build to last, with hard wearing timber and quality workmanship. Our skilled professionals can achieve a great deal in a short time, and wont quote you for weeks of work like some of our competitors. For more pictures of our recent work click here see our gallery. 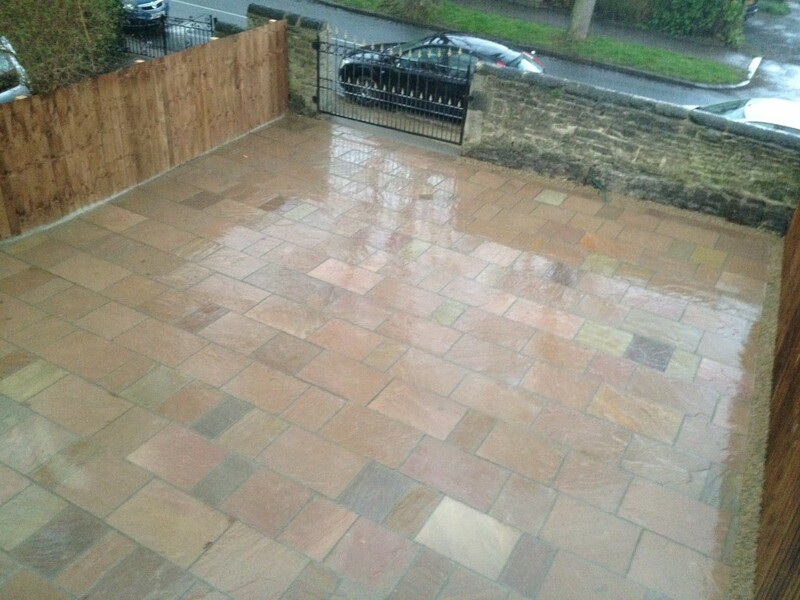 Our patios and driveways are second to none (even if we do say so ourselves). 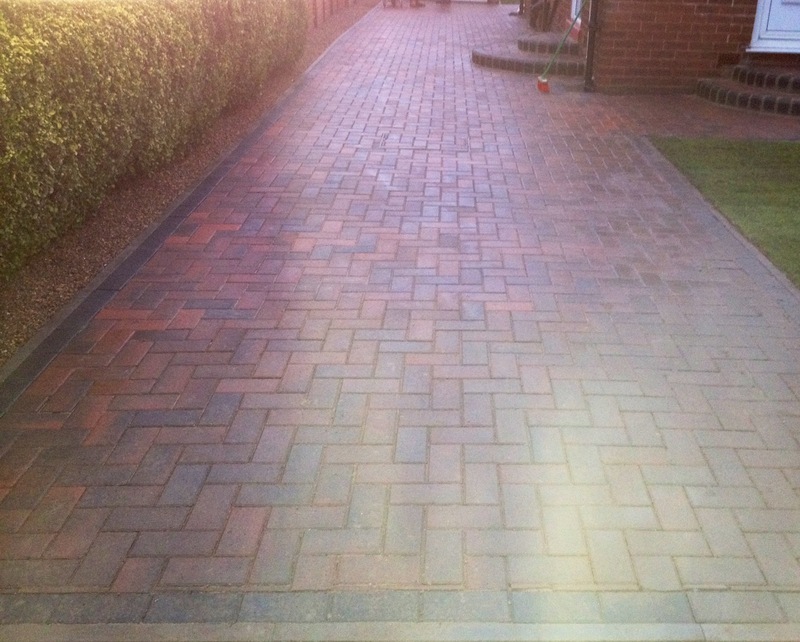 We are highly adept with a range of styles and materials, such as flagging, blocked paving, concrete and tarmac. Why stop at the driveway? Here at Smart Gardens we can offer a range of construction services including walls and even garages. Whilst fashions change, one thing stays the same, and that is that water and gardens go hand in hand, and when used correctly the use of water can transform a garden. Whether you want your old pond taken out, or a safer/shinier new water feature putting in, Smart Gardens can do it all. Whatever your designs or ideas, Smart Gardens can help realise them, including rock gardens and more. For a quote, or to discuss your particular requirements, please do not hesitate to contact us here. Don’t forget our discounts for elderly and disabled customers and for recommendation from existing customers.